The new Nike store will be the first major retail opening in the area. Nike is to open a first London “neighbourhood” megastore at King’s Cross this summer. The US brand is expected to launch the two floor shop in time for the start of the Rio Olympics in early August, the Standard has learned. The sports footwear giant has described the outlet as its first ever “city” concept store on the staff recruitment section of its website. 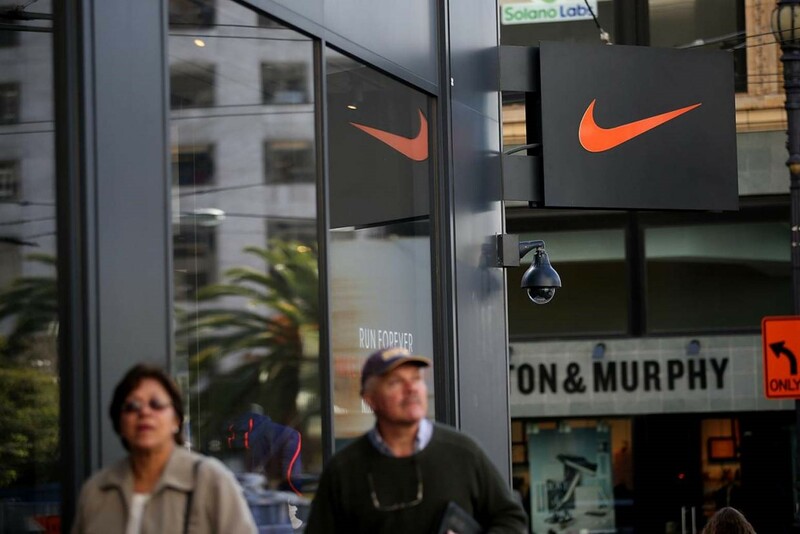 A Nike spokewoman declined to comment on the plans but industry sources said it will be a non-traditional format with a large click and collect presence for fitness loving commuters, on site information about running clubs, and staff equipped with ipads to help customers. Nike, which was advised by property agent CBRE, signed a deal with King’s Cross regeneration developer Argent on the store at Two Pancras Square. Argent was advised by Nash Bond. Around 15,000 people already work in offices on the 67 acre redevelopment of derelict former railway land with companies such as LVMH, PRS For Music and Google opening there. There are also around 1000 residents. The Nike store will be the first major retail opening. Nike has its flagship “Niketown store on Oxford street but also has outlets in Westfield London in Shepherds Bush, Covent Garden, Chelsea, Shoreditch, Wembley, as well as newly opened factor outlet in Hackney. Londoners are increasingly buying into the popular “Athleisure” concept which is a mix of sportswear and casual wear. Customers want to combine healthy lifestyles with clothes that have style and functionality.